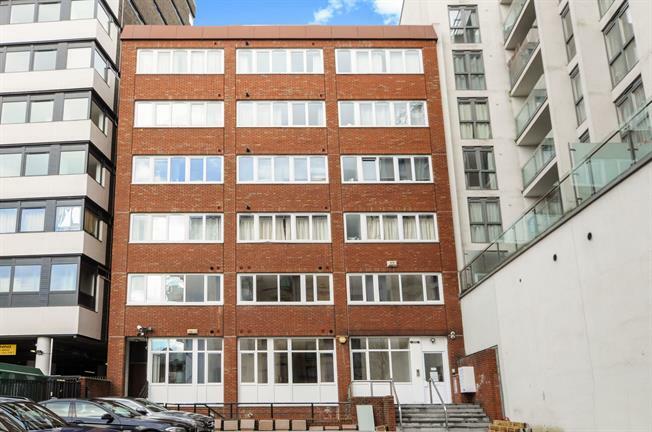 2 Bedroom Flat For Sale in Croydon for Asking Price £380,000. Modern newly converted two bedroom third floor apartment with high specifications and accommodation comprising of two double bedrooms with en-suite shower room to master, reception room incorporating a modern fitted kitchen with quartz work surfaces and contemporary bathroom. Benefits include oak internal doors, gas central heating with Worcester Bosch boiler, double glazing, lease in excess of 120 years and the benefit of no onward chain.